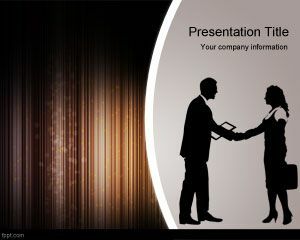 Free Sales Performance PowerPoint template is a nice PPT template that you can use for comparison slides but also for sales presentations. 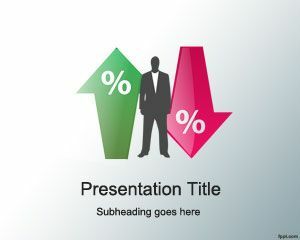 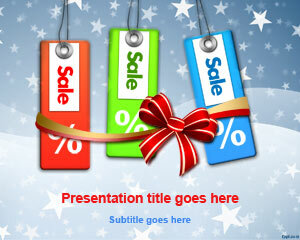 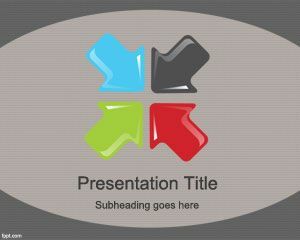 This free business slide template contains a businessmen in front of the master slide with two big arrows. 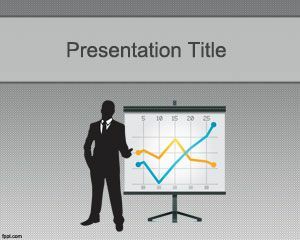 One of the arrows is pointing to the bottom of the slide (so this can be used to describe a decrease in sales) and the other arrow is up (this can be used to show a business sales growth). 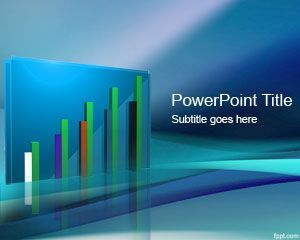 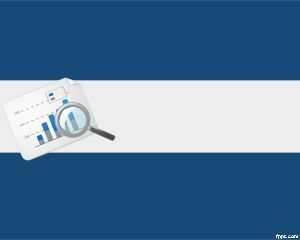 You can download free sales PPT template to compare the sales between difference years or even to show the pros and cons of a product in terms of percentages.